Mianshan (mián shān 绵山) names mianshang (mián shàng 绵上) and Jie (jiè 介) Mountain as well, which is cross Jiexiu (jiè xiū 介休), Lingshi (líng shí 灵石) and Qinyuan (qìn yuán 沁源) three cities. Mianshan lies on Fen (fén 汾) river and 20 kilometers away from Jiexiu town center. 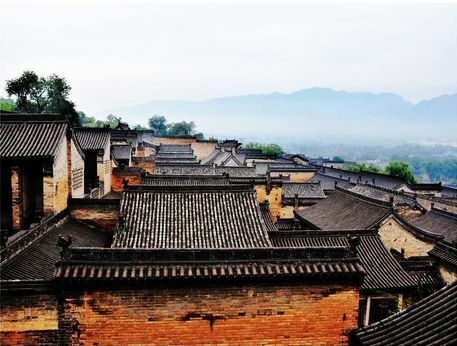 This historical and cultural mountain is an important place in Shanxi (shān xī 山西) province as class 4A scenic spots, it is also a origin place of Chinese Qingming (qīng míng 清明) Festival. Shanxi (shān xī 山西) courtyards refer to number of characteristics northern courtyards, it mainly distributes over in Shanxi, such as Taigu (tài gǔ 太谷), Pingyao (píng yáo 平遥), Qixian (qí xiàn 祁县), Jiexiu (jiè xiū 介休), Yuci (yú cì 榆次) and Yangquan (yáng quán 阳泉) in Jinzhong (jìn zhōng 晋中); Baode (bǎo dé 保德), Datong (dà tóng 大同), Hunyuan (hún yuán 浑源) in Jinbei (jìn běi 晋北); Qinshui (qìn shuǐ 沁水), Yangcheng (yáng chéng 阳城) in Jindongnan (jìn dōng nán 晋东南); and Linfen (lín fén 临汾), Xiangfen (xiāng fén 襄汾) in Jinnan (jìn nán 晋南). 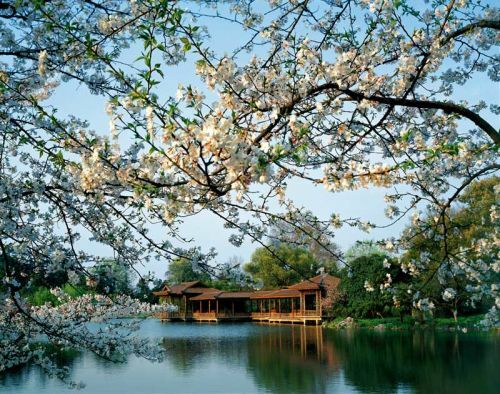 Wulaofeng (wǔ lǎo fēng 五老峰) is located in Yongji (yǒng jì 永济) city of Shanxi (shān xī 山西) province. It names Five Old Mountain as well, which used to be a holy land of Heluo (hé luò 河洛) culture in the early time and also a famous mountain in Taoist (dào jiào 道教) culture as the fifty-two blessed place of Taoist . 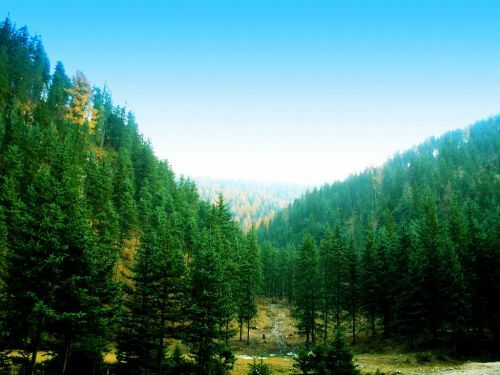 In 1992, Wulaofeng was authorized to build Wulaofeng National Forest Park and entitled “Wulaofeng Scenic Area” by the State Council in 1994. 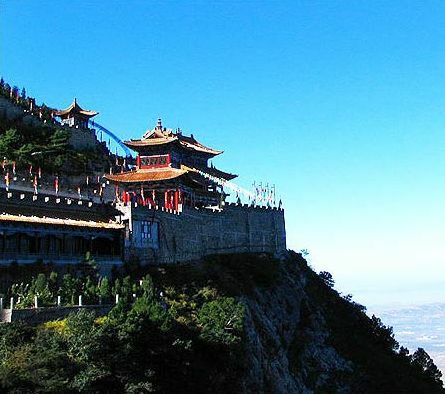 Guancenshan (guǎn cén shān 管涔山) is belong to Luliang (lǚ liáng 吕梁) mountain as a main river running through the territory of Shanxi (shān xī 山西), which is the birthplace of Fen river (fén hé 汾河). The main hill of Guancenshan is Luya (lú yá 芦芽) mountain which marches with Ningwu (níng wǔ 宁武), Kelan (kě lán 岢岚) and Wuzhai (wǔ zhài 五寨) etc. Guancenshan is the native area of north larch of China. In here, it is a rich forest resource because of lush plants and perfect geology. 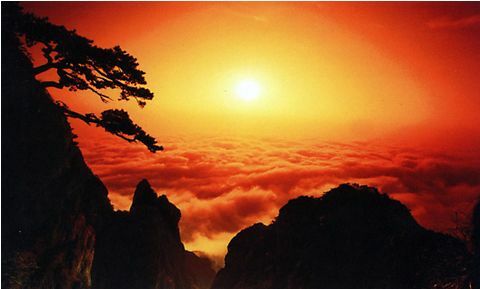 Peach mountain is located in Lingqiu (líng qiū 灵丘) of Shanxi (shān xī 山西) province. Lush plants and peach flowers are blooming in spring and summer. It is not only a beautiful place for summer recreation, because it has scenic and cultural attractions, but also a best place for revolutionary education. Moreover, natural stalactites cave found on mountain. In addition, the biggest cave on hill is peach cave which deeps more than 200 meters. In 2002, Peach hill was identified as class A scenic area by the national tourism administration. Hence, it can provide an elegant environment and ideal place for you and with convenient transportation.